Explore an abundance of resources to help your child succeed. 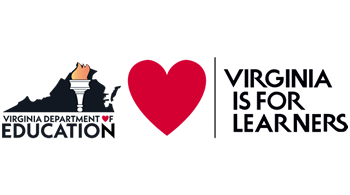 The Virginia Department of Education hopes that you find the information you need, whether you are new to special education or looking for the latest news, research, and resources. Parents and families can make a difference in their child's education. The Virginia Family Special Education Connection website is funded through the Virginia Department of Education (VDOE). 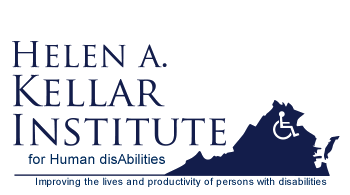 The Virginia Family Special Education Connection is maintained by a team of professionals at the Kellar Institute for Human disAbilities at George Mason University in partnership with VDOE. 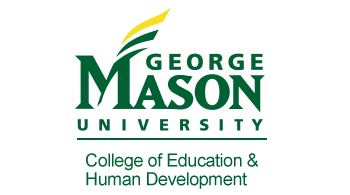 Students enrolled in the Instructional Technology Immersion Master’s Program developed the initial design of the site during the Fall 2010 and Spring 2011 semesters.